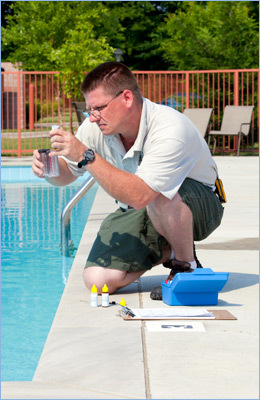 Pro Edge Pools’ Commercial Service team are experts in servicing commercial inground pools. 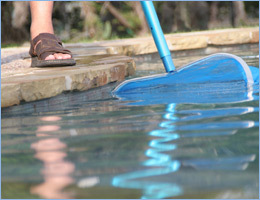 Whether performing a simple pool cleaning or completing a large repair, our team has the expertise and tools to get the job done right! Our service offerings are to the right, but keep in mind that Pro Edge Pools’ Commercial Service team is only a phone call away.